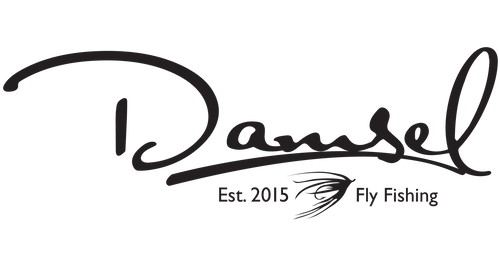 Damsel Fly Fishing was started by two fly fishing sisters in Belgrade, MT. We understand that even though you are not afraid to get your hands dirty, you want to look classy and comfortable while doing it. Damsel is dedicated to creating high quality, functional and fashionable accessories to take you from down river to down town. More than just an accessory brand, we also offer classes, private lessons, and hosted trips around the world. We are dedicated to creating a community of anglers that combines fashion, fishing, and fun.